If you are hungry after gazing at Hope Sculpture, visit this restaurant to have a meal. 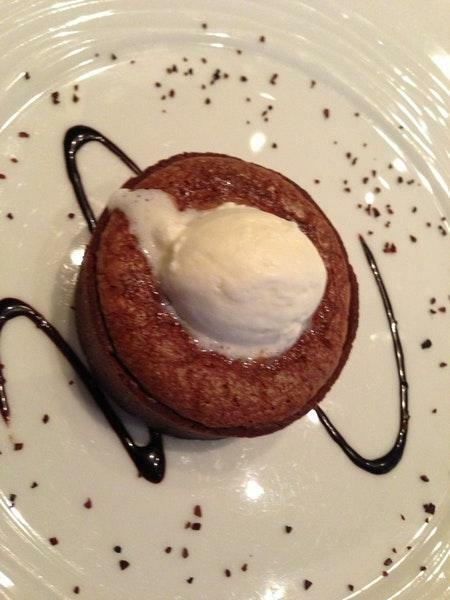 According to the guests' reviews, French dishes here are tasty. A lot of visitors say that waiters offer mouthwatering scallops, yellowfin tuna and seafood tagliatelle here. You will find good yogurt, chocolate parfait and vanilla ice cream on the menu. 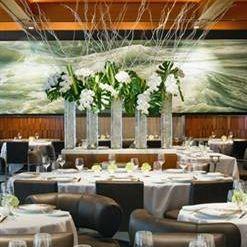 At Le Bernardin, clients can drink delicious chardonnay, cordial or champagne. According to the reviewers' opinions, waiters serve great white tea, espresso or chocolate milk. The cosy atmosphere of this place makes guests feel relaxed and have a good time. Most people highlight that the staff is knowledgeable at this spot. Fabulous service is something visitors appreciate here. A number of reviewers mark that the dishes are offered for affordable prices. As many reviewers affirm, this restaurant has the divine decor. It's a three-star Michelin restaurant that deserves a special journey. Three MICHELIN stars: unique cuisine. Worth a special trip! Excellent standard. Our best addresses. Everything here was S-T-U-N-N-I-N-G. Top notch service and quite possibly the best seafood I’ve ever had in my life. 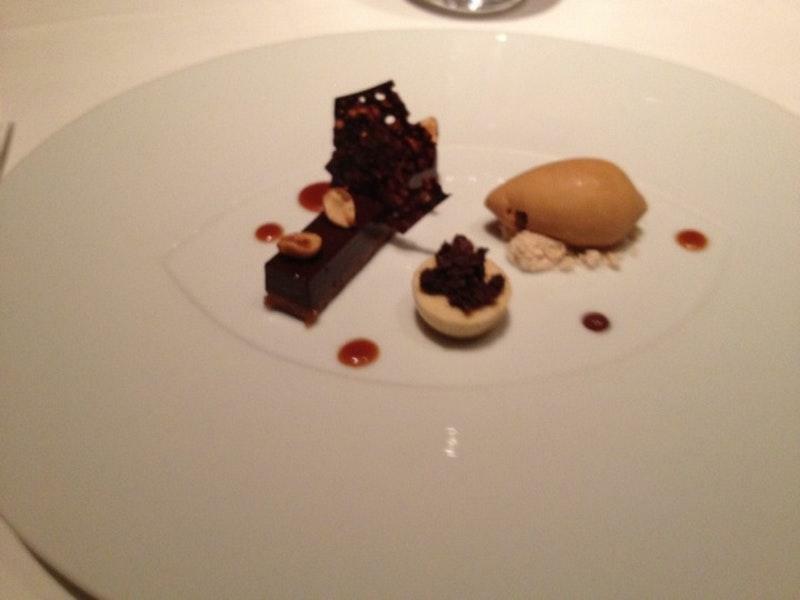 Go for the Le Bernardin tasting menu. Amazing restaurant. My girlfriend and I ordered the scallops and the a NY Strip .. both were cooked to perfection. One of the most gorgeous (and expensive!) places a person could be lucky enough to visit, but trust me, the taste is worth is every penny. Every bite is delicious, every dish is beautiful, and you are treated like a king or queen. This place is famous for their seafood, but have vegetarian options as well.